Grey Alien Games’ Jake Birkett has been interviewed for an upcoming online conference called The Business of Indie Games. You can sign up for free and watch the videos as they are broadcast from 24th-27th July, or pay for instant access. The event features over 30 indie devs, indie publishers, investors and agents. It will cover all kinds of valuable topics, including spotting and making a hit game, pitching for finance, community building and marketing. 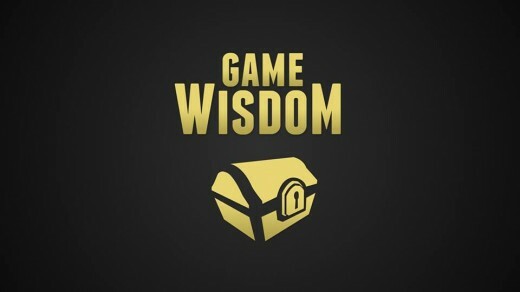 The Game Wisdom podcast once again invited owner of Grey Alien Games Jake Birkett to talk about how he has kept his studio going for more than a decade, with some important tips for new developers. This extended podcast focused specifically on the challenges of building a sustainable game studio. Many people view the game industry as a series of hitmakers, but surviving for the long-term requires sound business sense and understanding both the art and business of making games. Game Wisdom spoke with Jake about the work that has gone into Grey Alien Games and the decisions he has made that has afforded him the ability to keep going. Too often, game developers try to bet it all on one game, but this is a very risky prospect. You are currently browsing the archives for the My Interviews category.